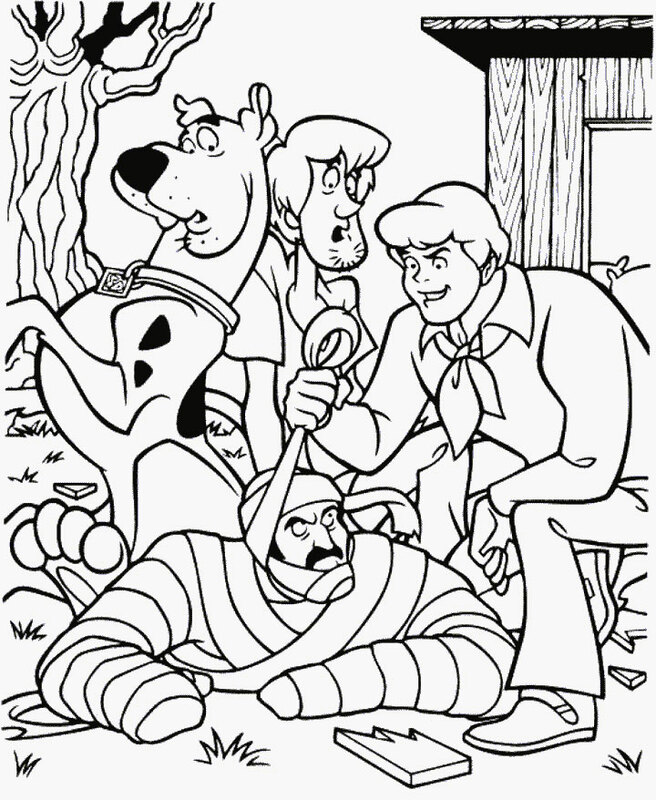 These scooby-doo coloring pages for kids are printable. 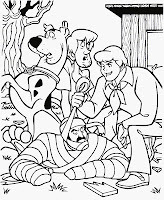 Scooby Doo coloring pages and other free printable coloring book pages for kids. 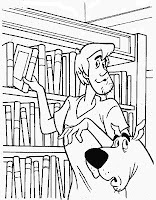 Free scooby doo coloring sheets and coloring book pictures. 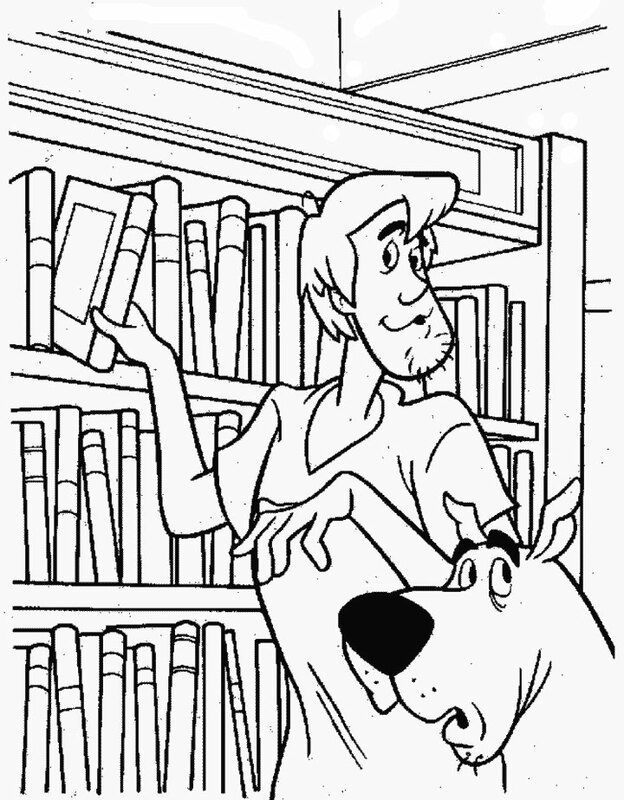 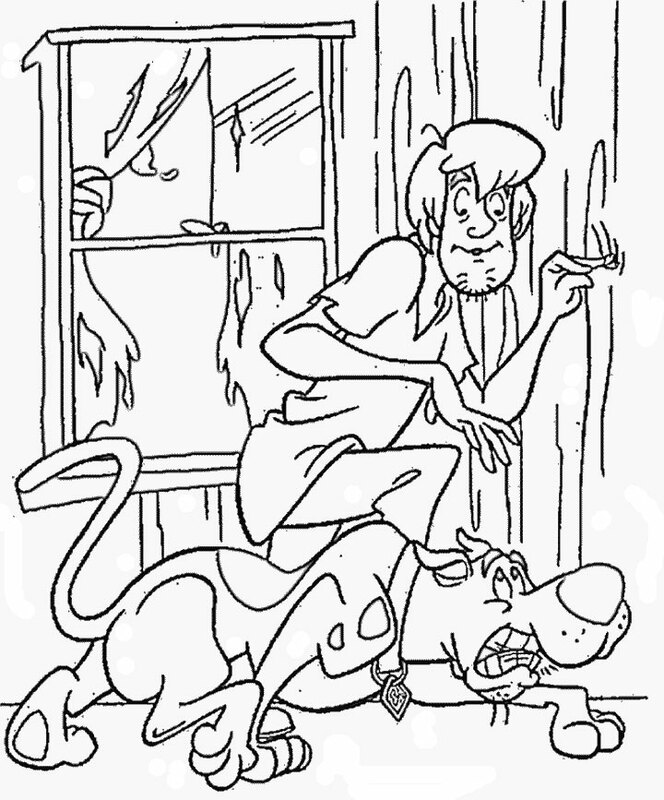 20 Scooby-Dou printable coloring pages for kids.